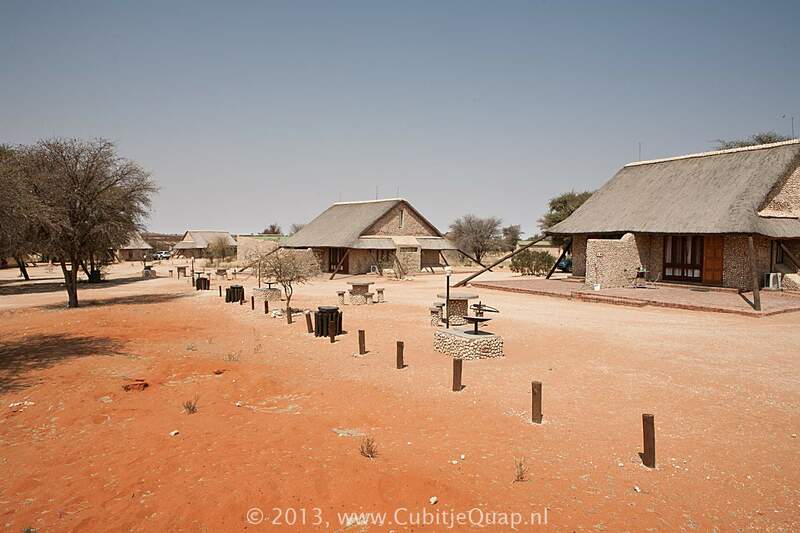 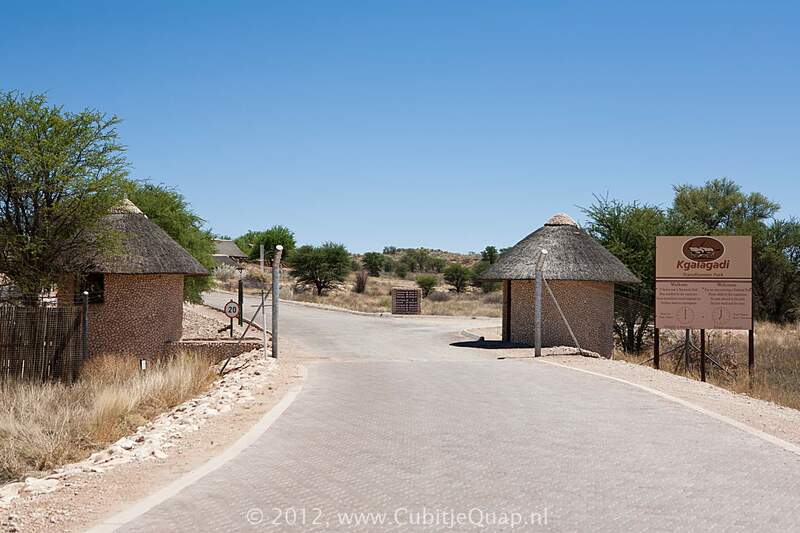 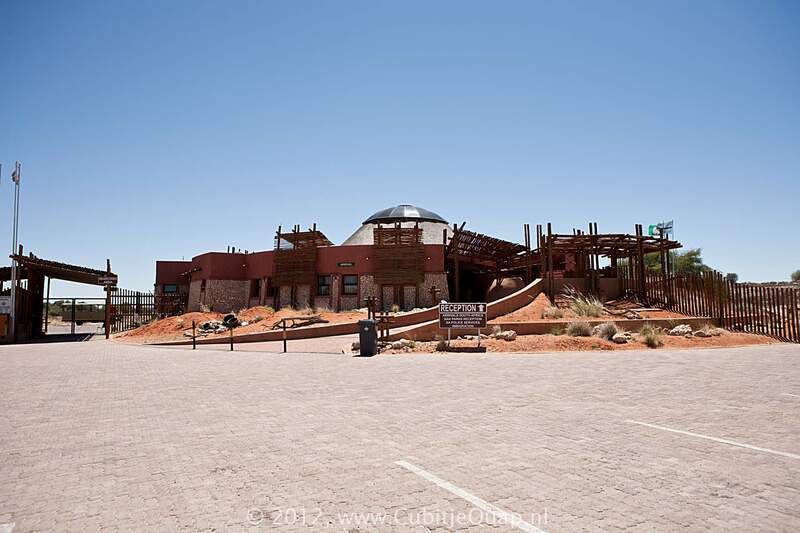 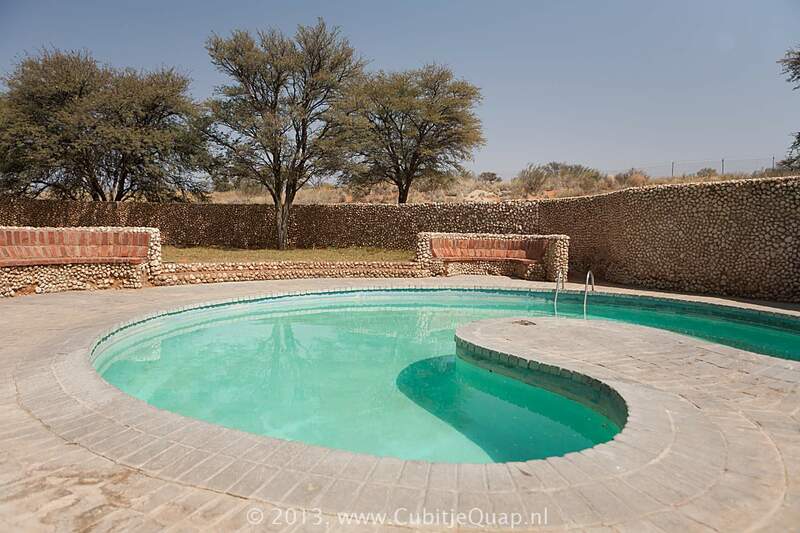 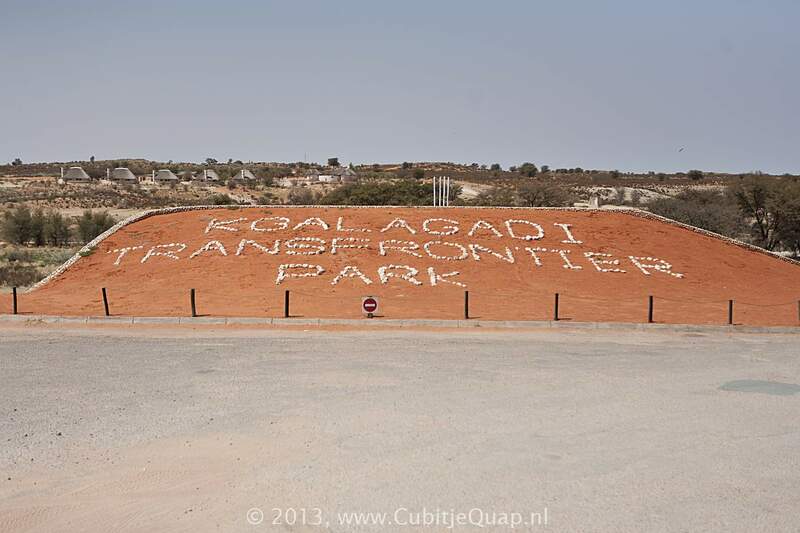 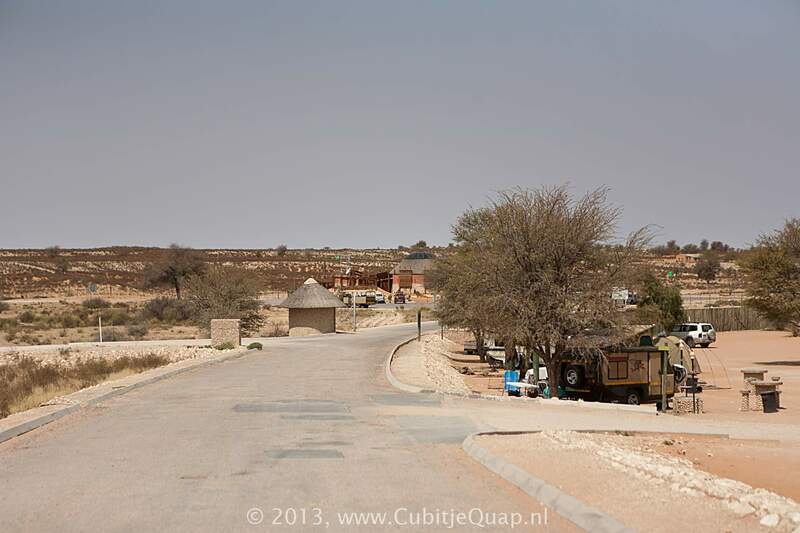 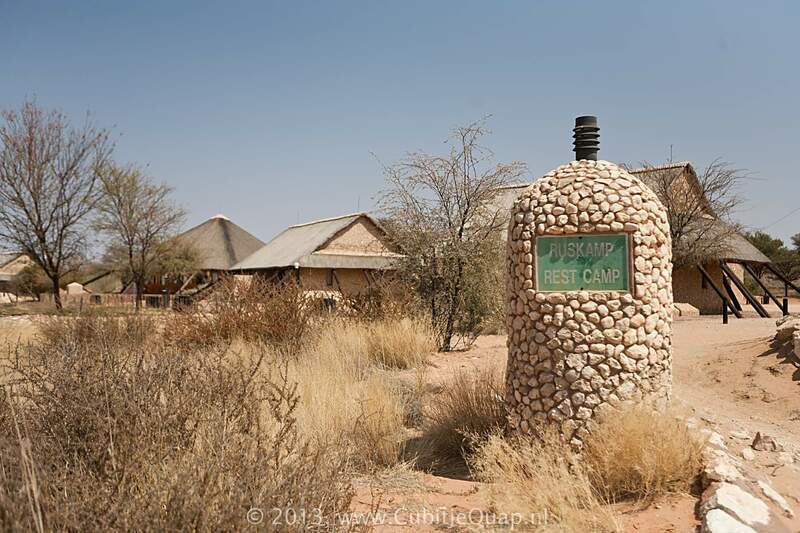 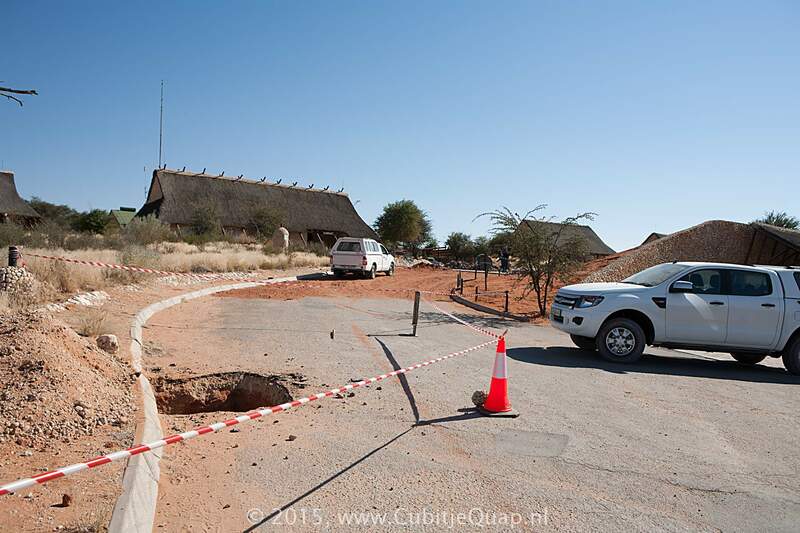 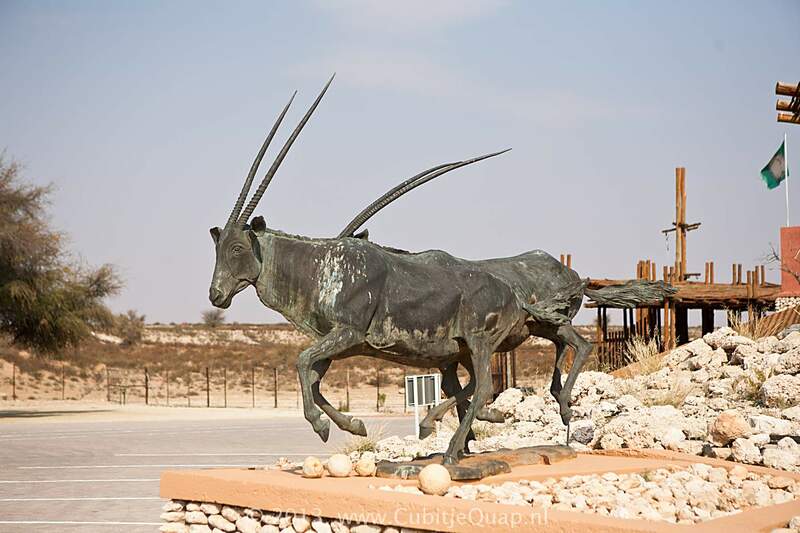 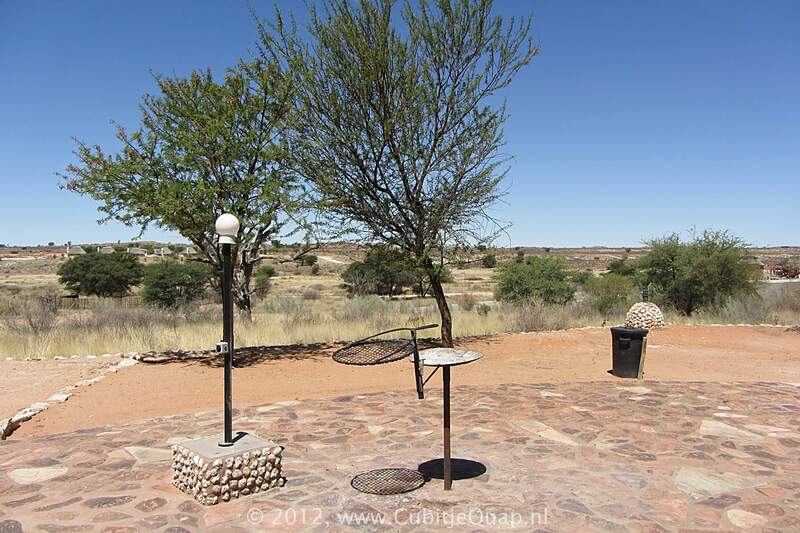 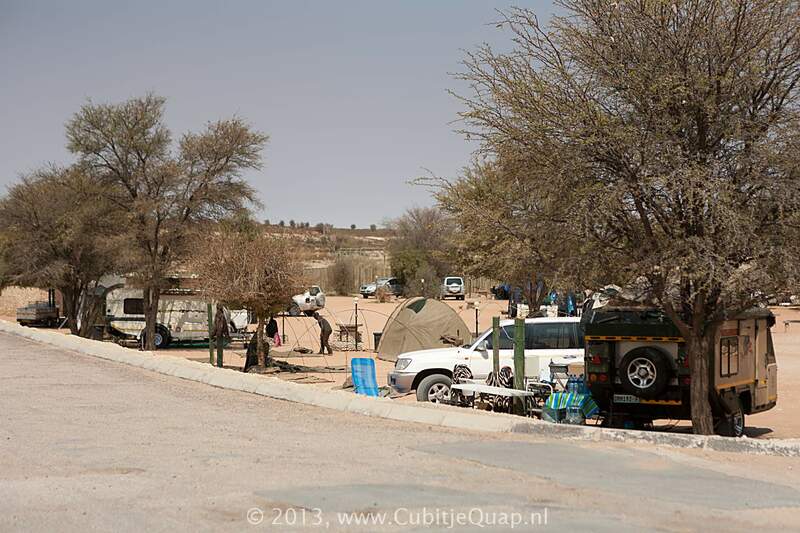 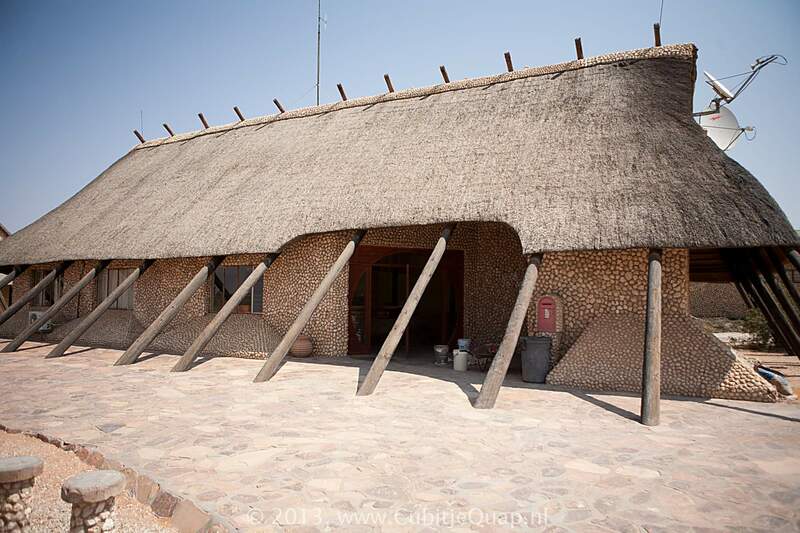 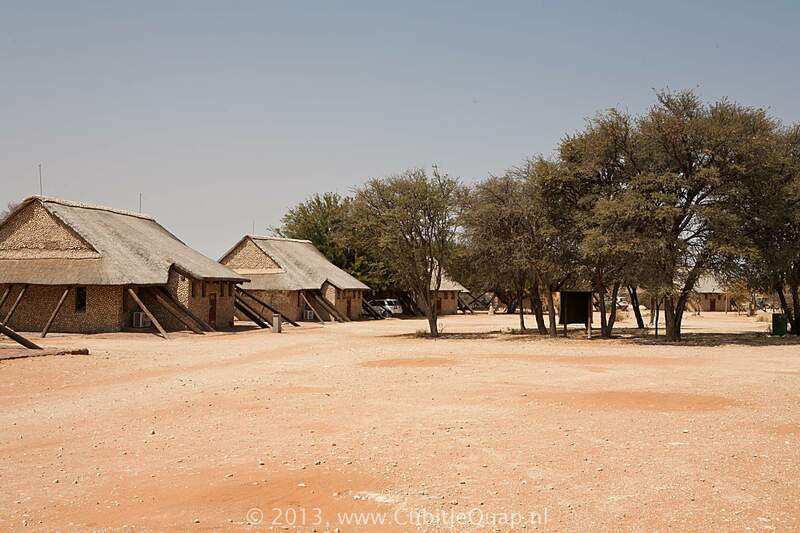 Twee Rivieren restcamp is the southern entrance to the park, situated on the Nossob Riverbed. 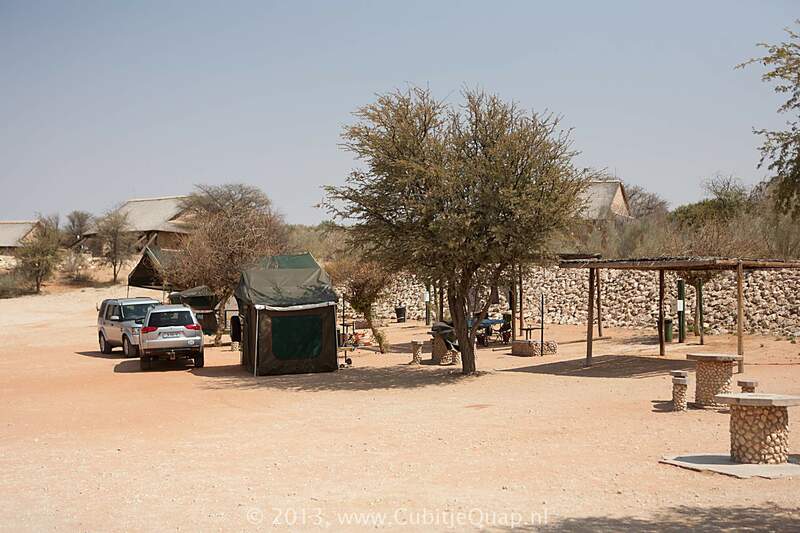 It is the park's largest restcamp and it accommodates the administrative headquarters. 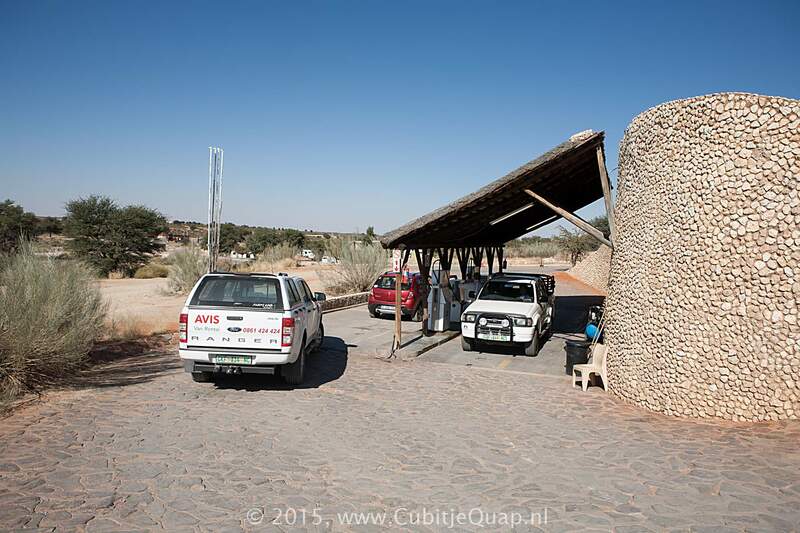 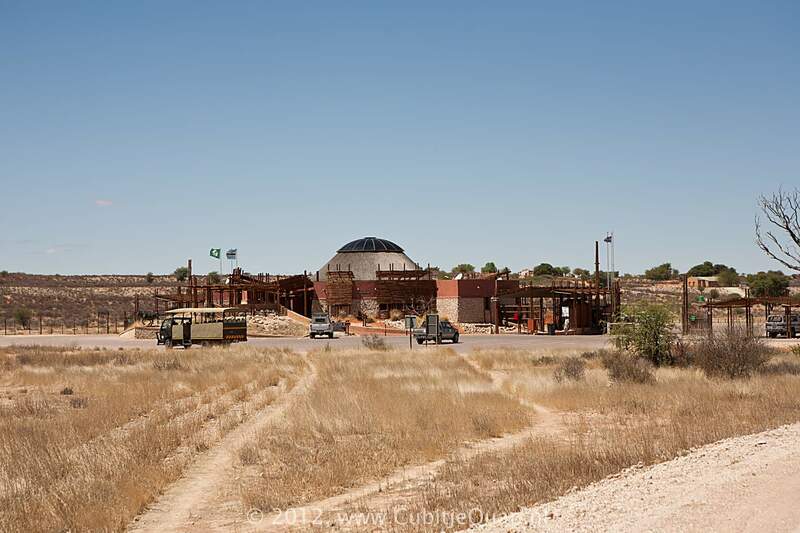 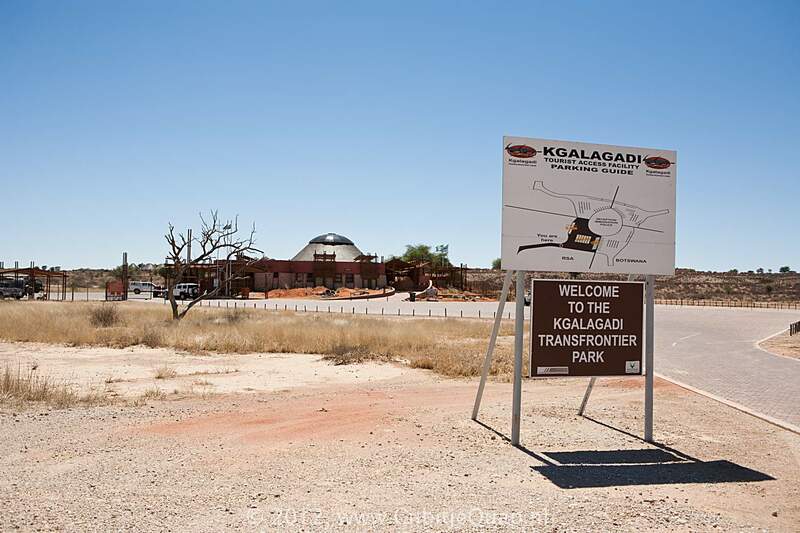 The South African and the Botswama immigration offices are located in reception area ofthis camp. 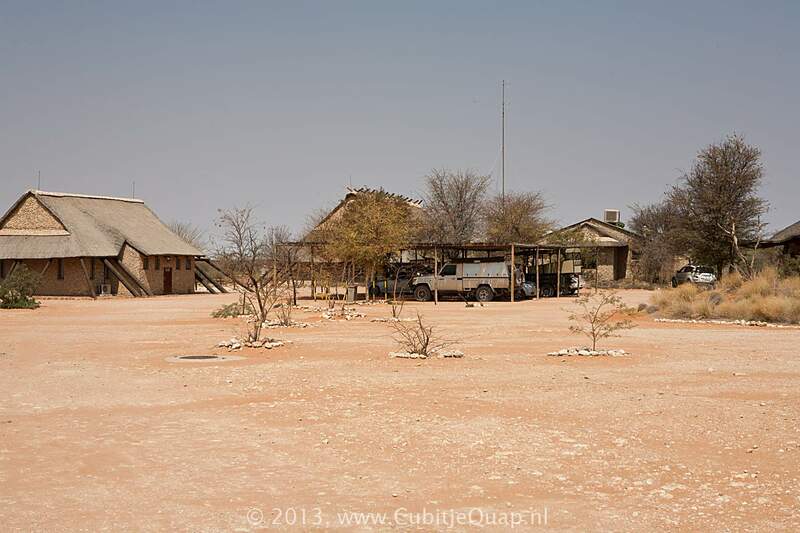 It is the only camp that has 24 hours electricity and cell phone reception.